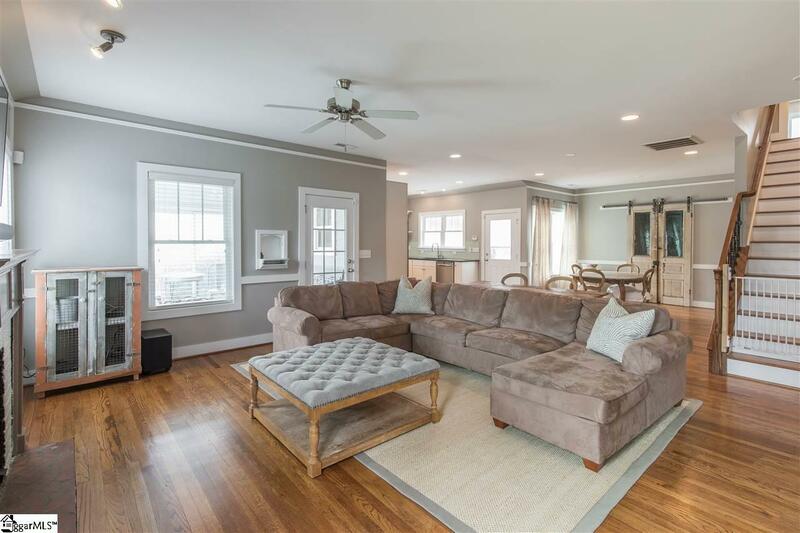 Imagine all the charm and character of a North Main address while enjoying the conveniences of an updated house. This cottage was built in the 1940s, but has been transformed to retain character while having all the modern updates one could want. Outside the home youll enjoy a spacious backyard, garage, and recently poured driveway. 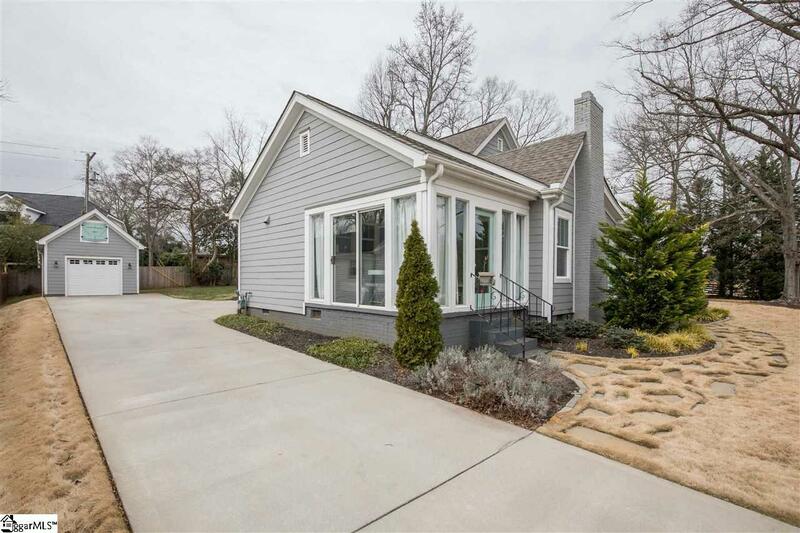 Walk inside to be greeted by an open floorpan with refinished original hardwoods and 9 foot ceilings throughout. The gourmet kitchen has updated appliances, a dual fuel gas range, convection oven with a warming drawer and soapstone counter tops. The master sits on the main level and features a walk in closet and spa like master bath with dual vanity space along with a custom tiled shower with 2 shower heads. There is even a bonus room upstairs - perfect for an office or playroom, and the sunroom downstairs is a great place to curl up with a book. 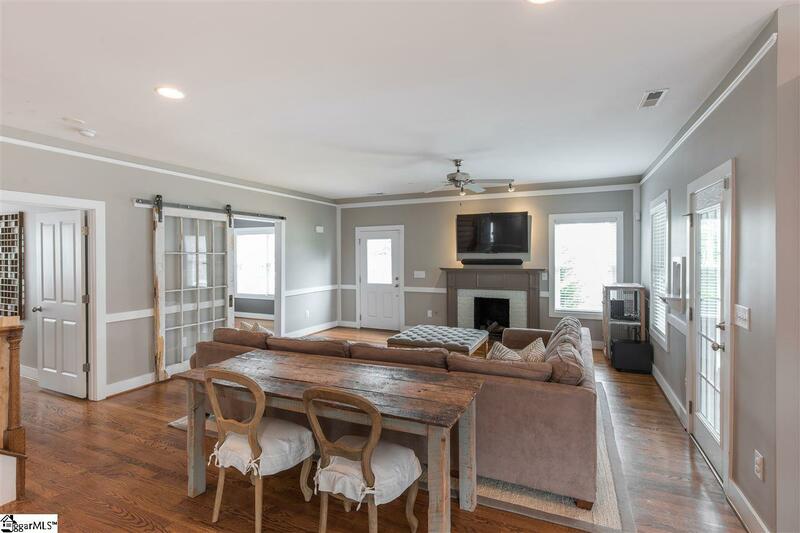 With natural light throughout the entire home, and freshly painted, neutral colors on the walls throughout the house, this cozy home is move in ready! 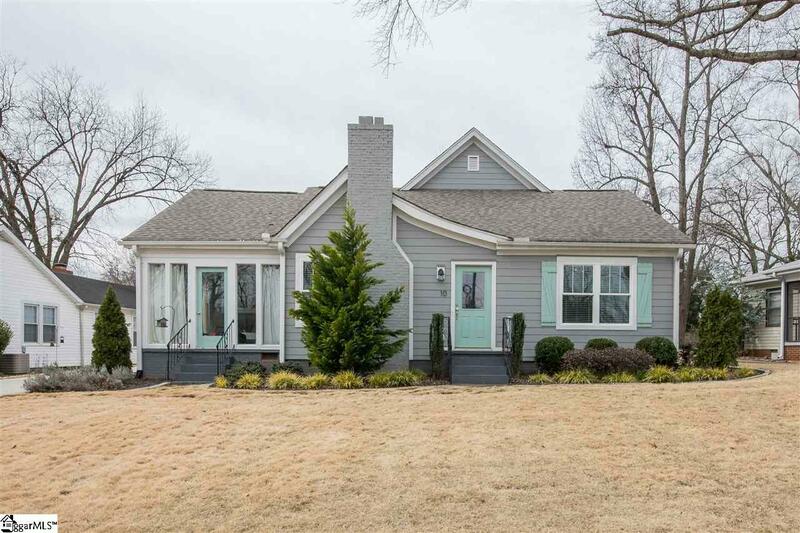 Listing provided courtesy of Pace Clayton of Coldwell Banker Caine/Williams.